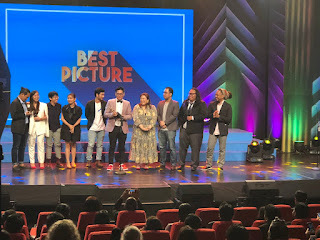 THE CINEMA ONE AWARDS NIGHT was held last Sunday night and the animated musical drama, “Paglisan”, using the voices of Eula Valdes and Ian Veneracion in the lead roles, won as best picture. But it’s director, Carl Papa, didn’t bag the best director award, which went to Whammy Alcazaren for “Never Tear Us Apart”. 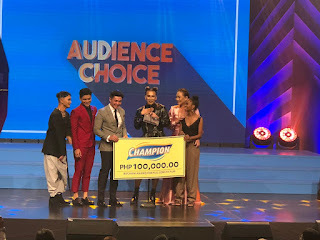 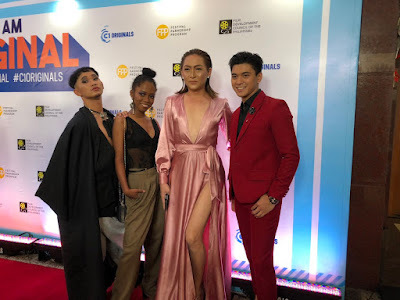 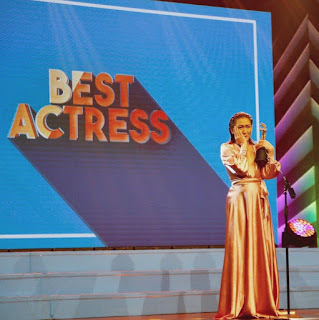 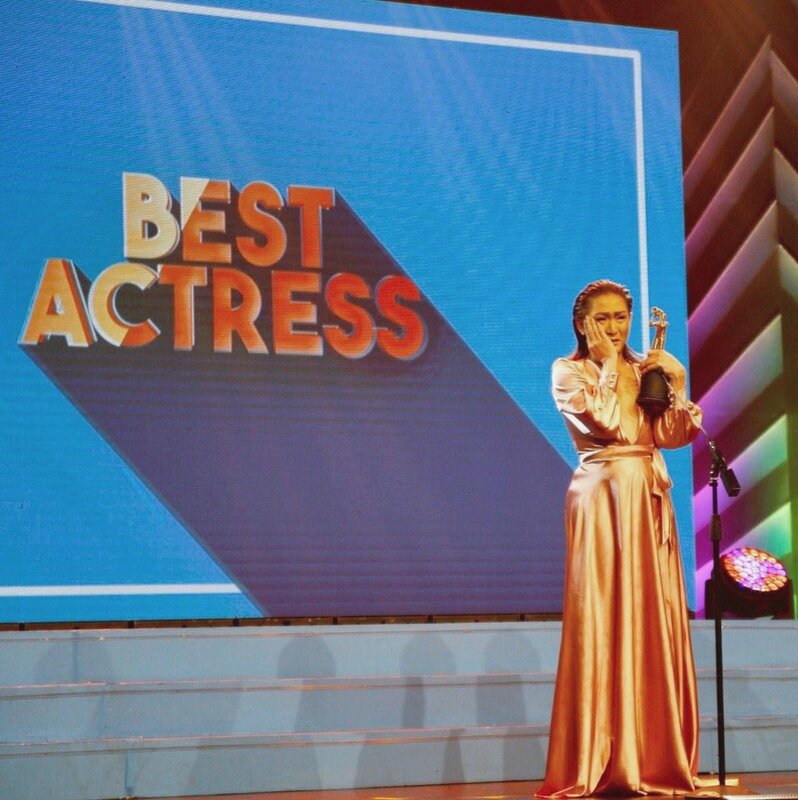 The best actor award was won by Alwyn Uytingco as a Bicolano god in “Asuang”, while the best actress award was won by transgender actress Iyah Mina for playing the title role in the comedy-drama, “Mamu and a Mother Too”, which also won the Audience Choice Award. 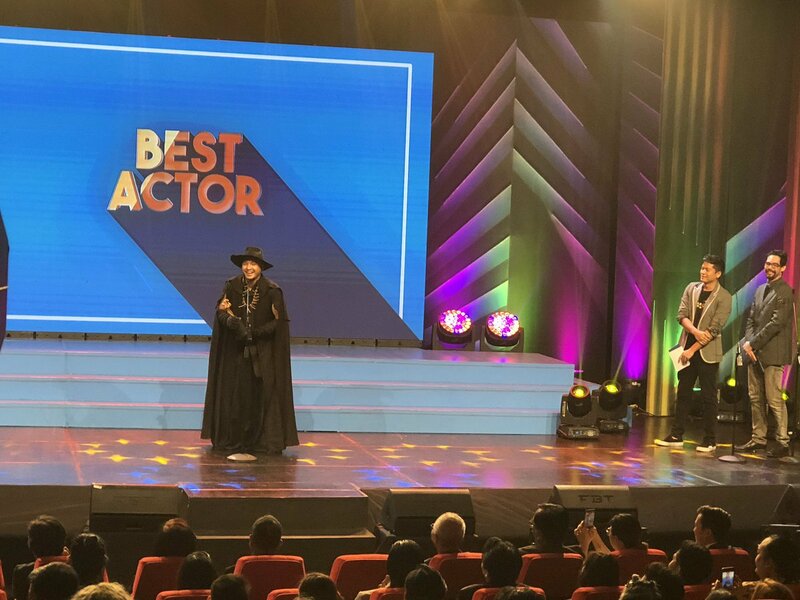 The best supporting actor award went to Arron Villaflor for “Mamu” while the best supporting actress award wen to to Mary Joy Apostol for the horror flick, “Hospicio”. 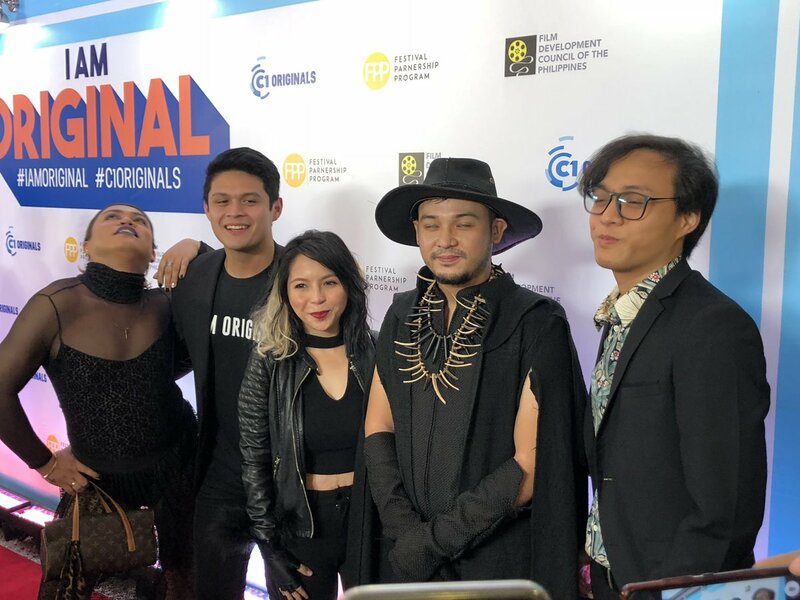 The orther winners are best sound: Jess Carlos for ‘Paglisan’. Best music (tie): Erwin Romulo for “Never Tear Us Apart and Teresa Barrozo for “Paglisan”. Best editing: Ilsa Malsi for “Never Tear Us Apart”. 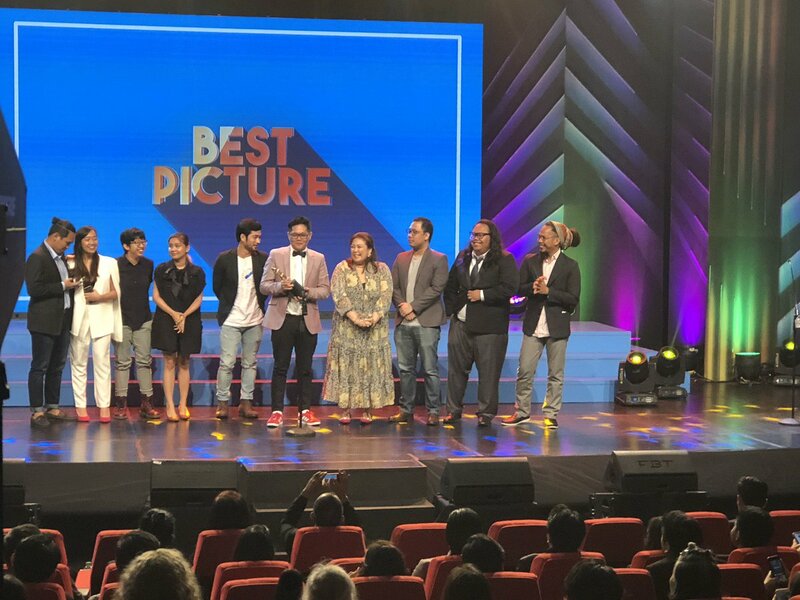 Best production design: Thesa Tang for “Never Tear Us Apart” Best cinematography: Sasha Palomares for “Never Tear Us Apart”. 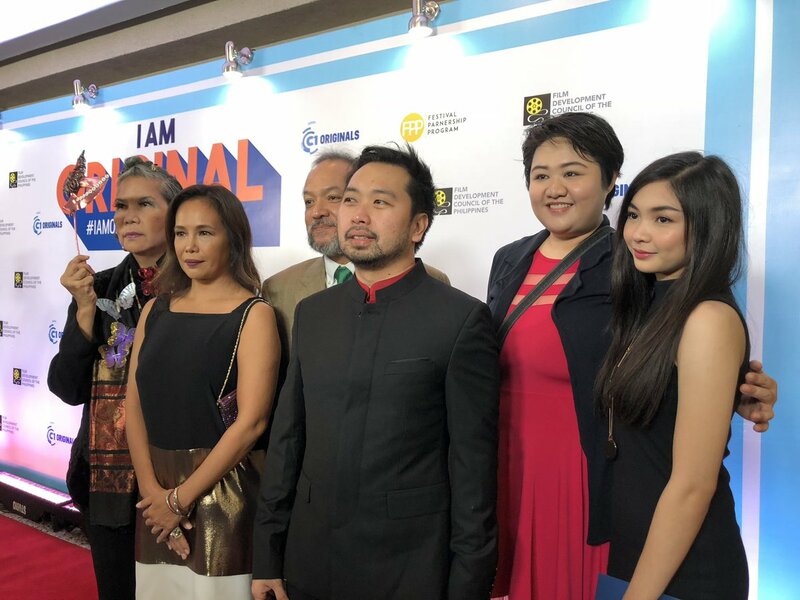 Best Screenplay: Carl Papa and Aica Ganhihin for “Paglisan”. 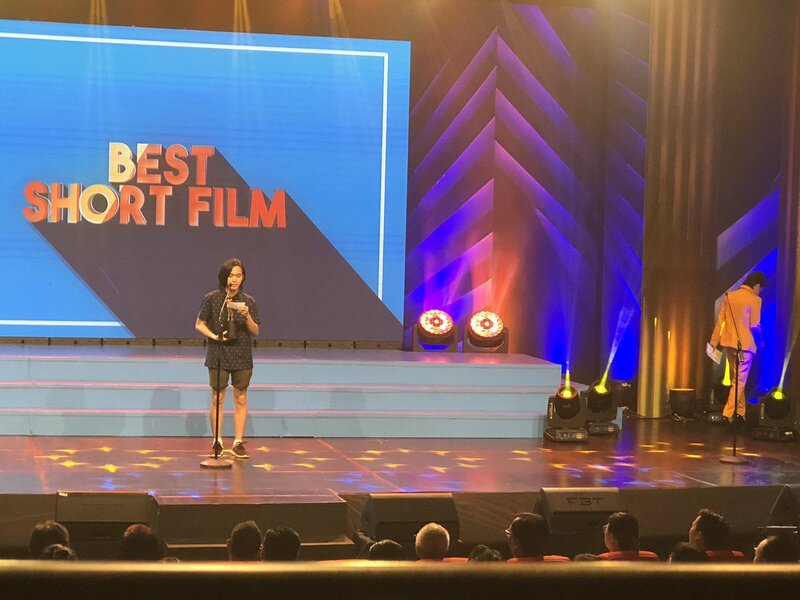 Best Short Film: “Manila Is Full of Men Named Boy” by Andrew Stephen Lee.